On May 7, 2017 Governor Greg Abbott of Texas signed the controversial “Texas Senate Bill 4” into law which will take effect on September 1st. Among its major provisions, the bill outlaws the establishment of “sanctuary cities” which serve as safe havens for undocumented immigrants, requires local law enforcement officials to cooperate with federal immigration authorities by holding undocumented immigrants subject to deportation, and permits local law enforcement officials to question individuals regarding their immigration status in the United States. In September, the bill will be enforced by officers throughout the state of Texas including by police officers on college campuses. The bill, however, will not apply to officers contracted by religious groups, schools, government mental health care facilities, and hospitals. The passage of this bill, raises genuine concerns regarding racial profiling, given that the state of Texas has the second-largest Hispanic population in the nation. If you are a resident of Texas, or will be traveling through the State of Texas in September, you must be prepared to hand over your immigration documents to law enforcement officials, even if you are lawfully present in the United States. 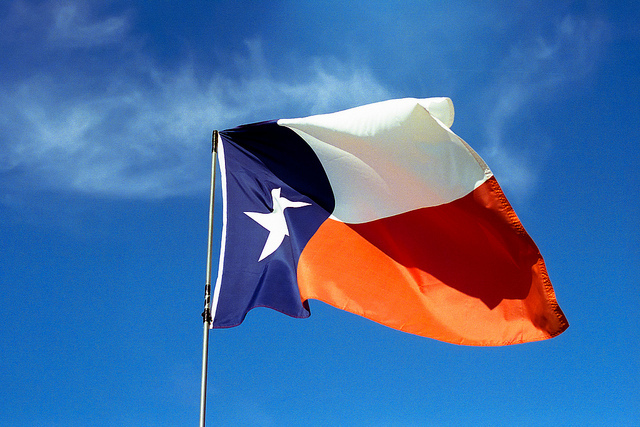 This law unfortunately makes it easier for an individual’s due process rights to be violated, and alienates the sizable Hispanic population living in the state of Texas. The Mexican American Legal Defense and Educational Fund (MALDEF) and the ACLU are considering challenging the passage of this bill. Regardless of the outcome, if you are living in the United States without lawful status, it is important for you to learn your rights and come up with a plan in case of an immigration raid or detention. To learn more about how you can protect yourself click here. For more information please contact our office for a free first time consultation.